These examples are entirely unrelated to Der Spiegel's current revelations, but it is increasingly hard to be shocked when it comes to football and money. Combine that fatigue with fans' tribalistic loyalty to their team, and it is easy to see why sport seems so able to withstand such controversies. Clubs that are backed these days not just by private investors, but by the rulers of entire petro-states, armed with sovereign wealth funds. 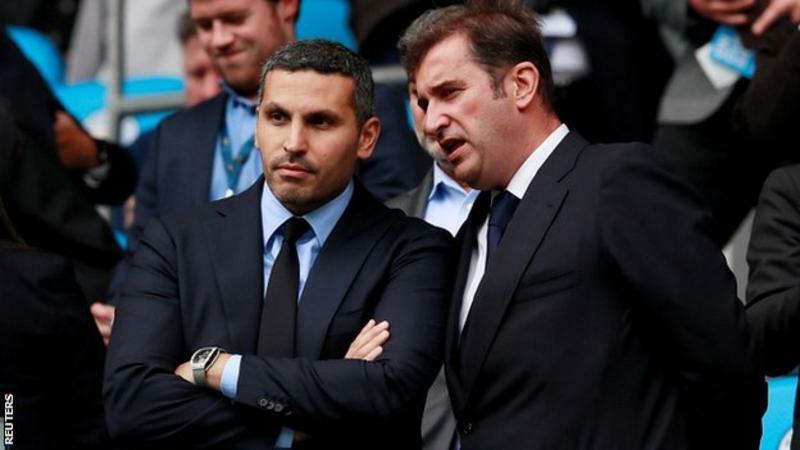 Whether it is top clubs jostling for a bigger share of TV money, La Liga staging matches overseas, a proposed new Saudi-backed club World Cup, or the threat of a breakaway European Super League, the rules, and the established order, seems to be under threat. 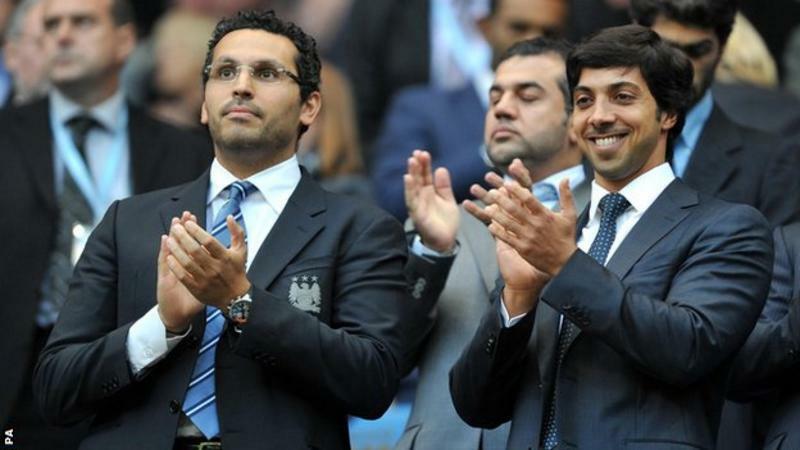 Football's complex balance of power, politics and money may be approaching a tipping point.